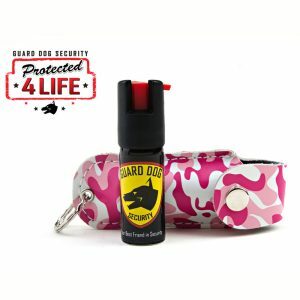 Enhanced defensive capabilities to the popular Guard Dog InstaFire makes the Xtreme an even more powerful accessory while staying active. Equipped with Guard Dog’s red hot pepper spray, the InstaFire Xtreme adds knuckle reinforcement for close range impact to increase protection and power with no self defense training required.Ideal for runners, joggers, walkers and anyone with an active lifestyle, the Guard Dog InstaFire Xtreme positions the pepper spray in the quickest, and most convenient placement, while remaining non-abrasive and non-disruptive for the user, by placing the pepper spray in a natural hand position. 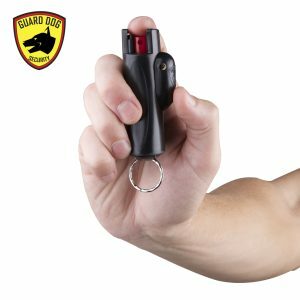 In an instant, you’re ready for use with a milli-second reaction time. 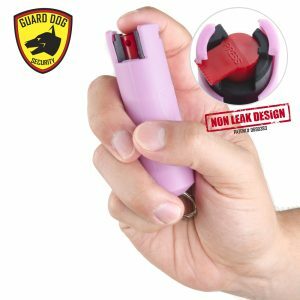 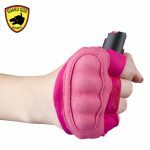 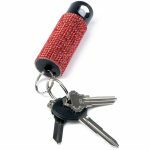 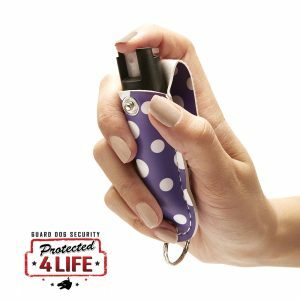 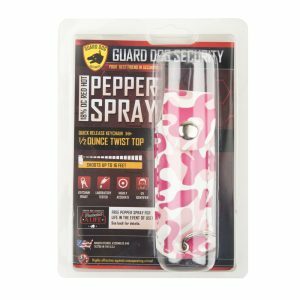 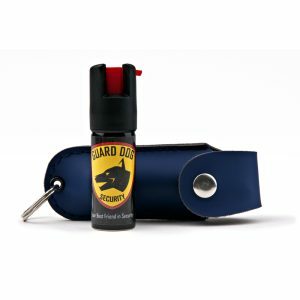 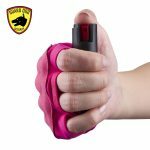 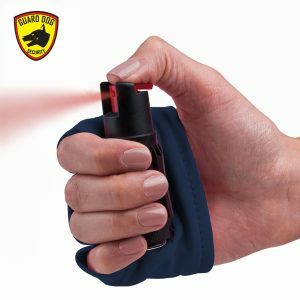 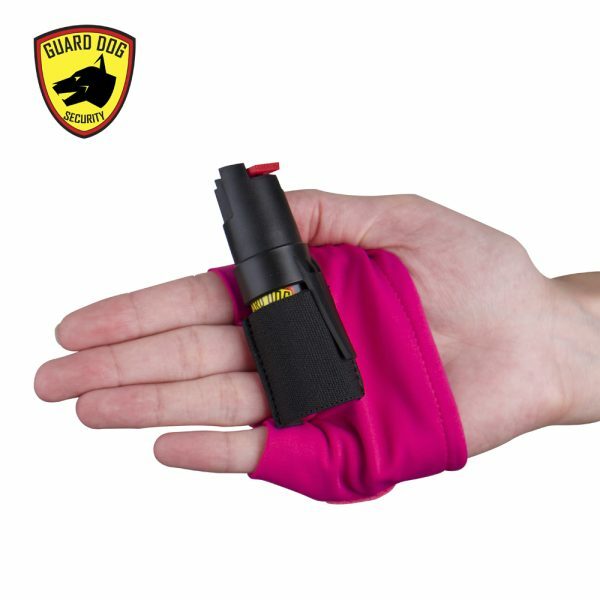 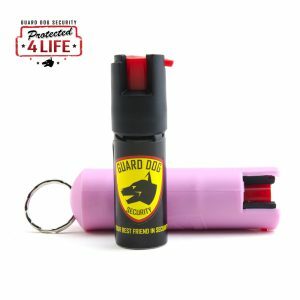 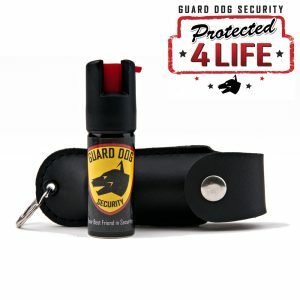 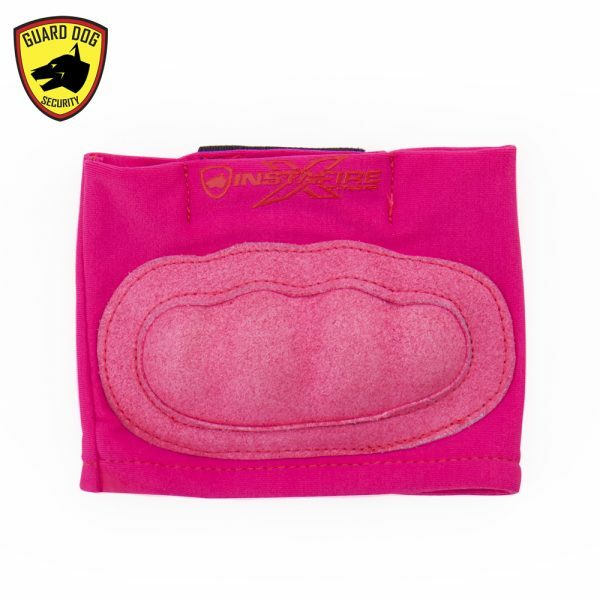 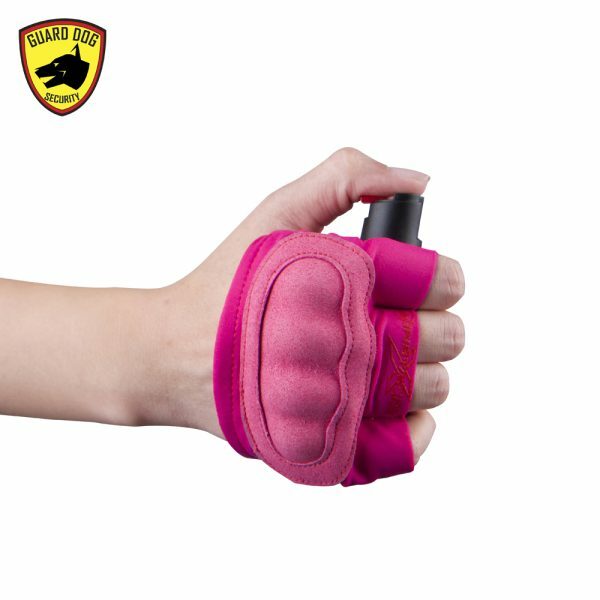 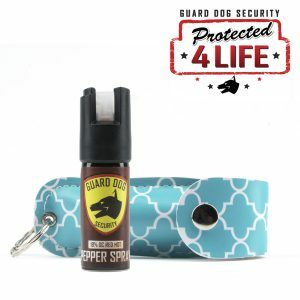 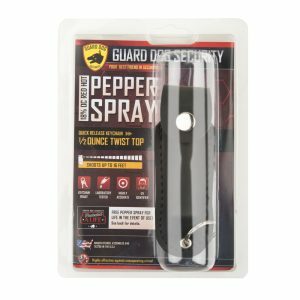 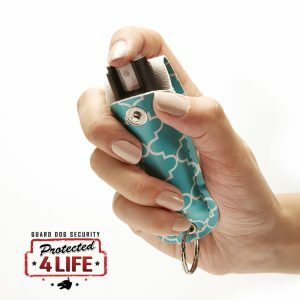 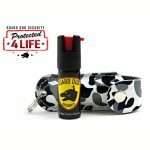 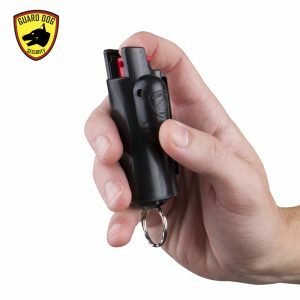 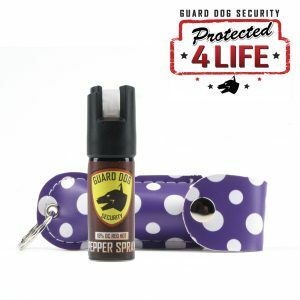 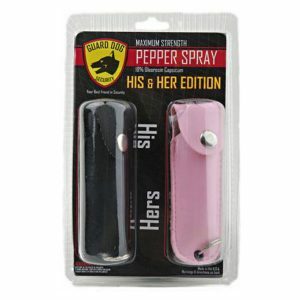 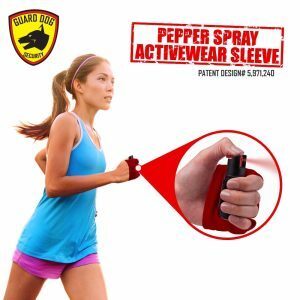 Guard Dog’s pepper spray delivers a fiery stream up to 16 feet, with reduced wind blow back.The sleeve is a lightweight sweat resistance, allowing you to easily slide the sleeve on and off by stretching to comfortable place on to your palm. 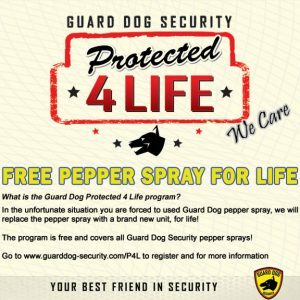 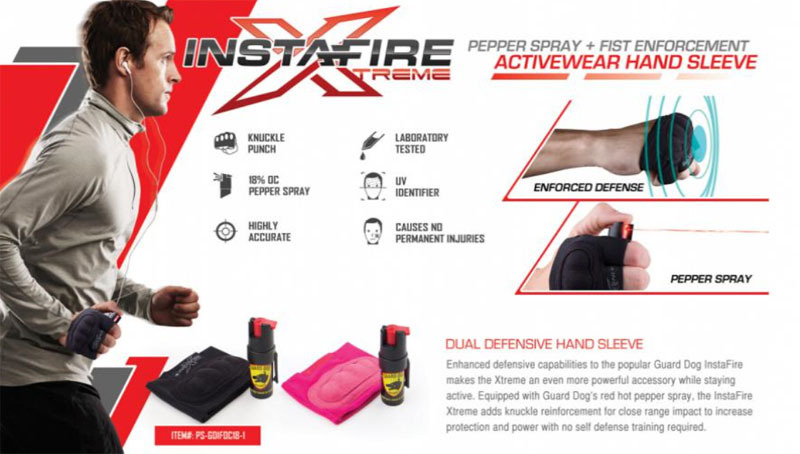 Stay protected, stay active with the dual defense Guard Dog InstaFire Xtreme pepper spray and knuckle defense activewear sleeve.